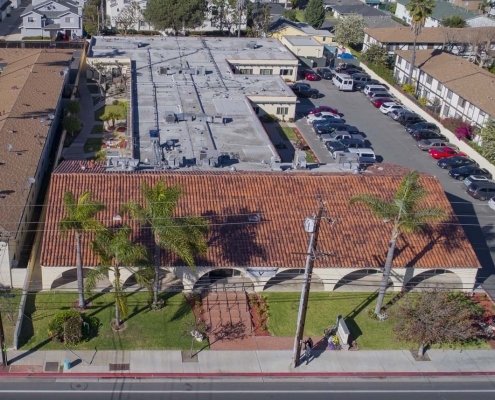 Victoria Healthcare & Rehabilitation Center is a modern, state-of-the-art care center, conveniently located off the 55 Costa Mesa Freeway in the heart of Orange County, CA. 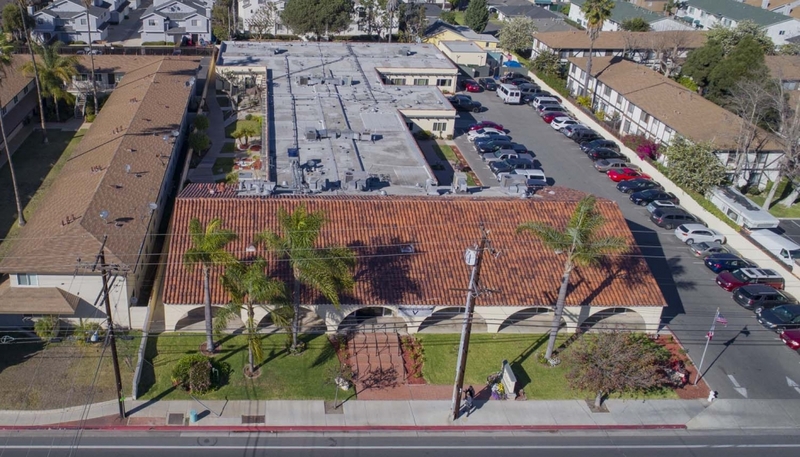 We are a short drive from area hospitals including Hoag Health Center Newport Beach and Orange Coast Memorial Hospital. We feature 79 beds and beautiful spacious rooms in either private or semi-private settings. Guests will enjoy well-appointed accommodations, a diverse activities program, nutritious satisfying menus, housekeeping and laundry services, and beautifully landscaped grounds.